Thank you for caring about incarcerated youth. 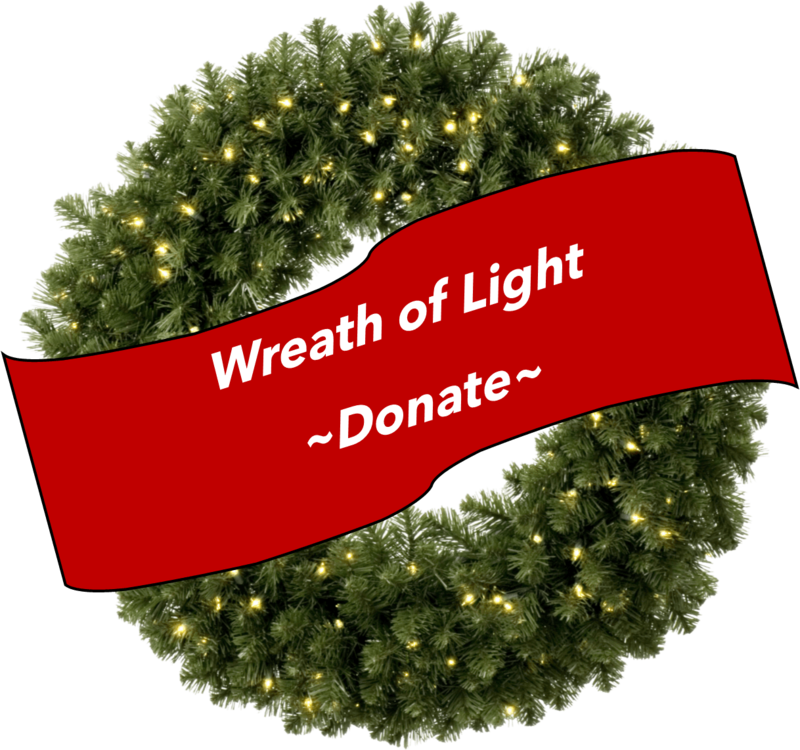 Your donation will bring hope and love to kids behind bars this Christmas! To donate on-line, please click the Donate button below. You will enter your payment information on the next page to complete your donation.